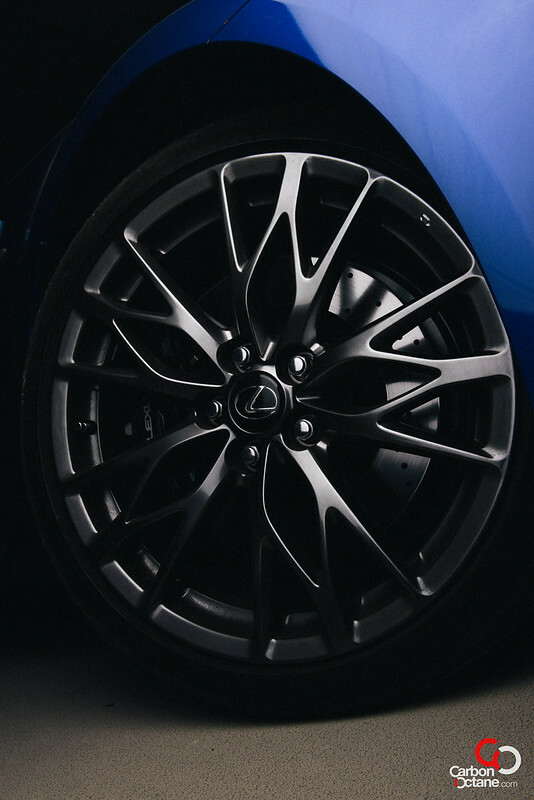 Lexus, the luxury automotive division of Toyota, has been building relatively sedate and ultra luxurious vehicles since 1989. 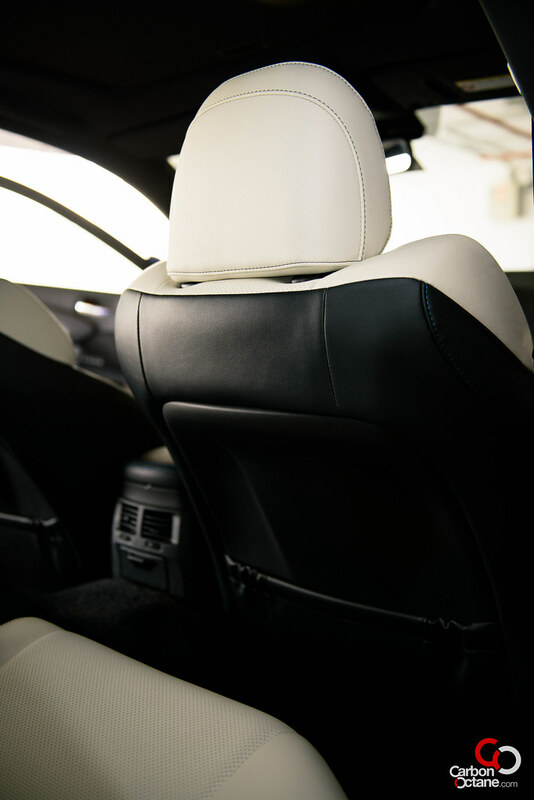 Their “LS” series shook the crowns of the German automotive industry with comfort and affordability and a bar raising reliability. Their “GS” and “IS” lines later, filtered down to attract younger customers giving a choice of V8’s and V6’s. 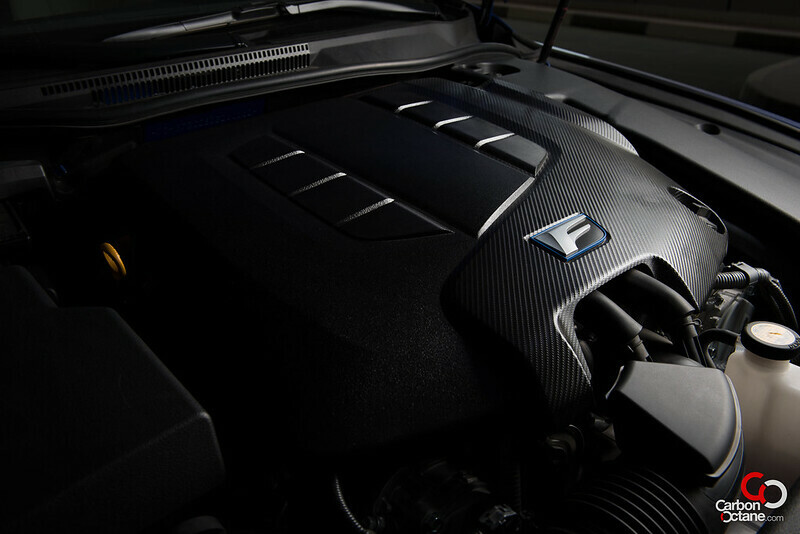 The engines never really produced much hp to compete with others but it did not matter. The way the power was transferred to the road and the utter stress free drive more than compensated for it. 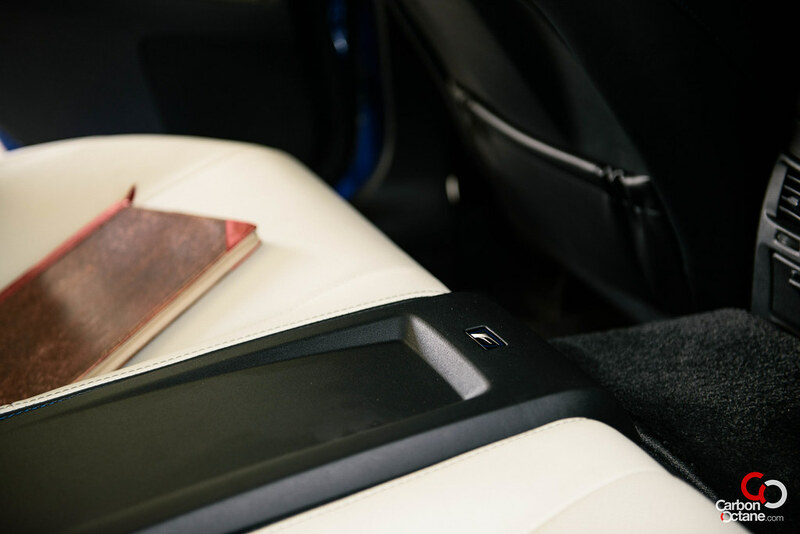 And now Lexus has come up with a shocker. The introduction of their “F Marque”. 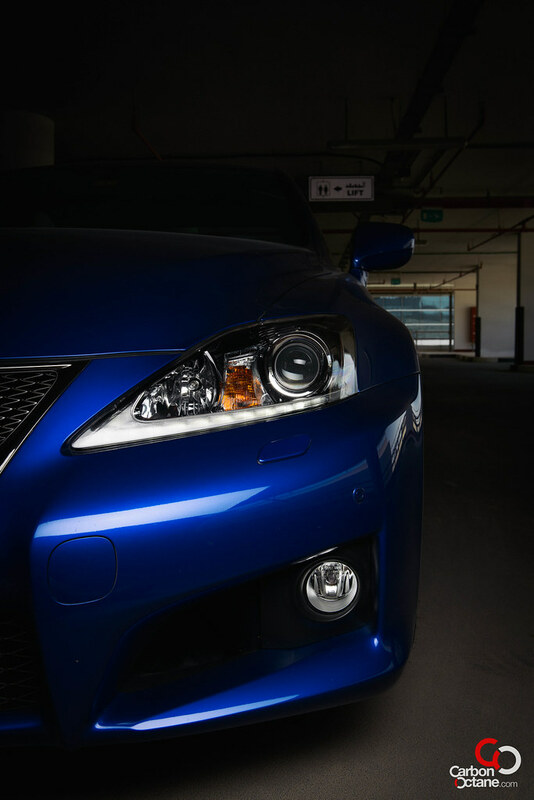 The Lexus IS F debuted in 2007 to take on the likes of the BMW M3 and Mercedes-Benz’s C-Class AMG’s. What were they thinking? 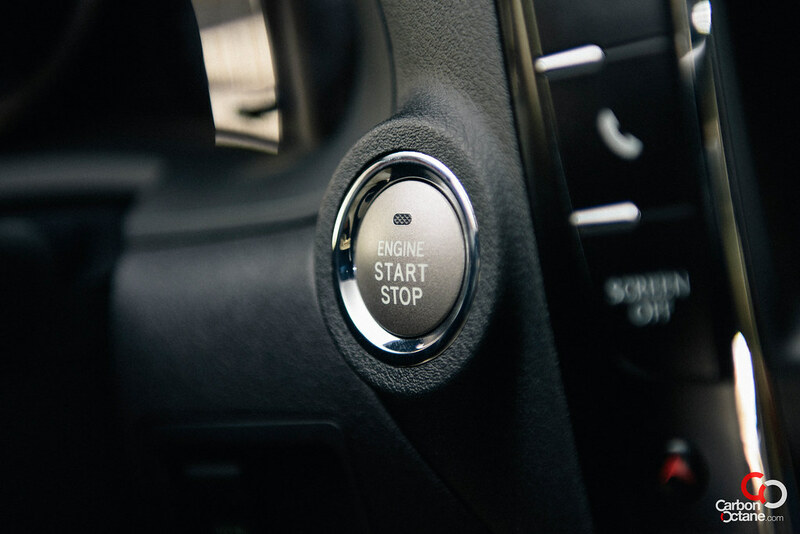 This was not what the world expected when they woke up to the news of the IS F having a 5.0 L direct-injected V8 producing 417hp at 6,600 rpm, while peak torque is 372lb-ft at 5200rpm. 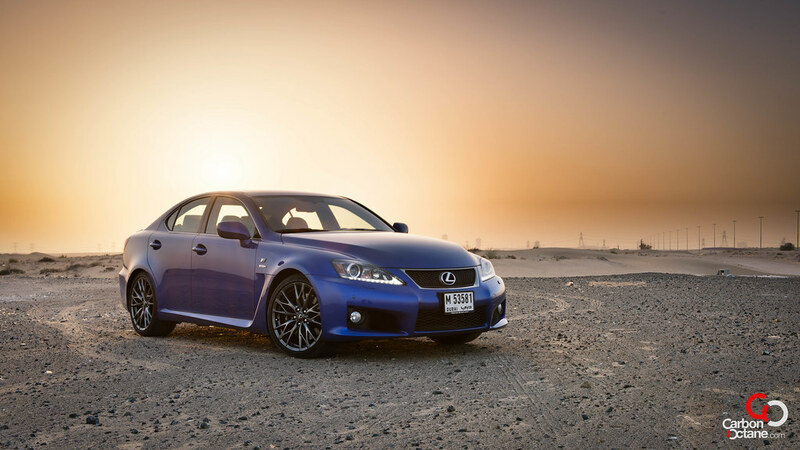 Moreover, Lexus had huge confidence on the IS F to take on the likes of the M3 and the C-AMG. 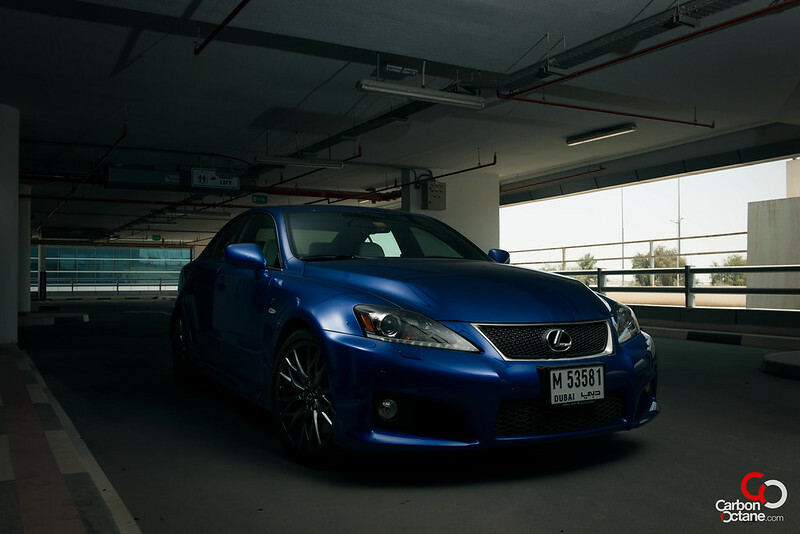 Lexus did indeed have an ‘Ace’ in the form of the IS F. It now had a bespoke V8, and not a regular V8 either, this was a 5.0L crammed into Lexus’s smallest shape. 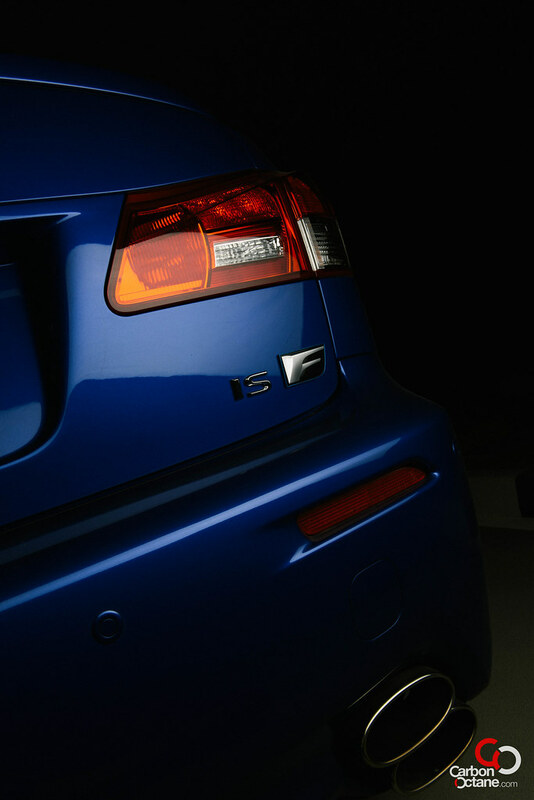 As with the M3 and the C63 AMG, the IS F was also rear wheel drive. Several design touches set it apart from a regular ‘IS’. 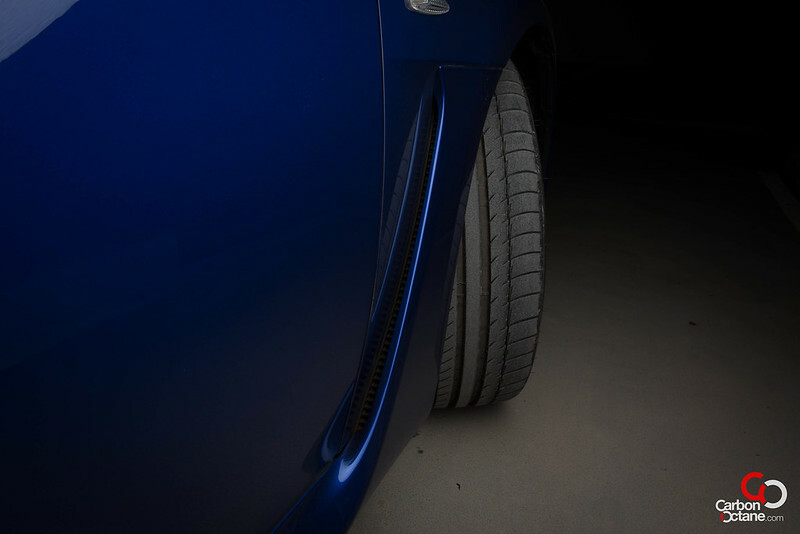 The IS F has broader shoulders (front and rear fenders), sits lower by 1cm compared to a standard ‘IS’ (thanks to upgraded suspension components) and double-decker quad exhausts, which resembled the Mansory Bentley GT’s. 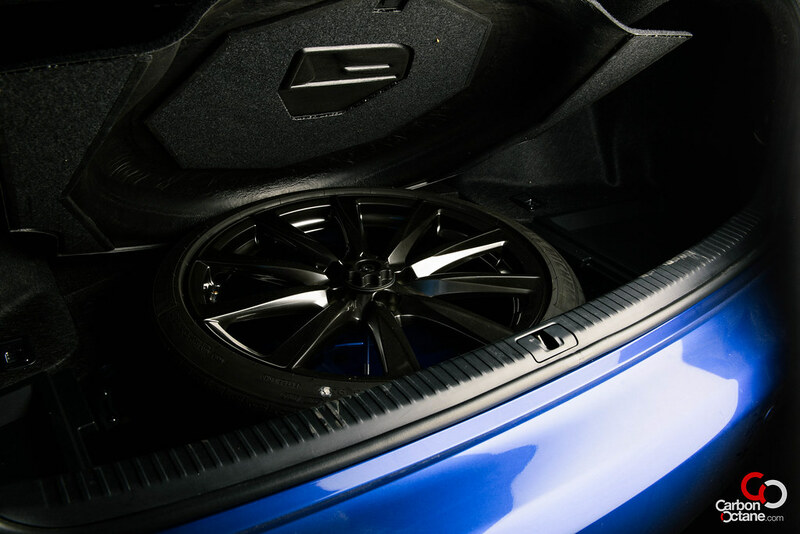 But that was not all, it also features a huge bulge on the hood to accommodate the massive V8 that dwells within it. The IS F engineering teams association with Yamaha’s Formula 1 engine program resulted in the development of the cast aluminum intake manifold, new cylinder heads, and titanium intake valves. The engine also featured a forged crankshaft, connecting rods and cam lobes. At 3400 rpm the secondary intake opens. Very unlike Lexus, but then again this all adds up to a rather special car. 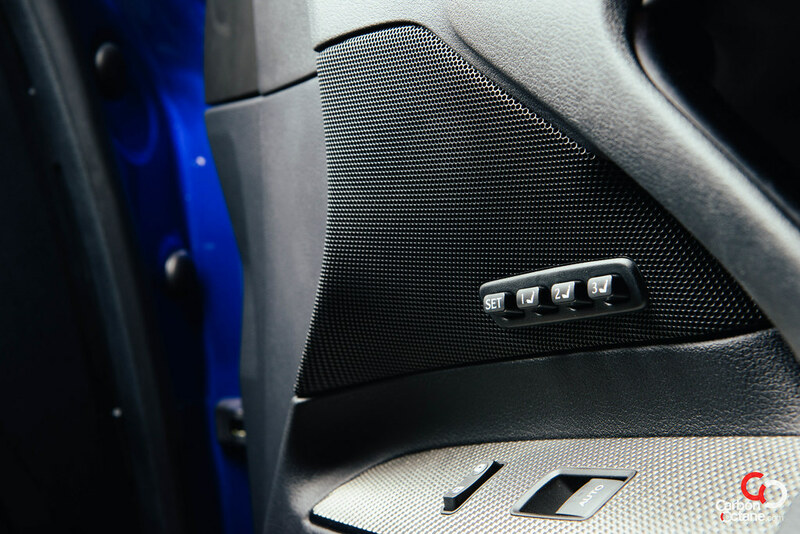 An 8-speed Sport Direct Shift (SPDS), which can change gears in 0.1secs added to the engagement factor under a rather spirited drive while Brembo cross-drilled 6 piston front and 2 piston rear worked well scrubbing off the pace. Yes I have been narrating in the past tense, this was just to bring us all up to date since its launch. 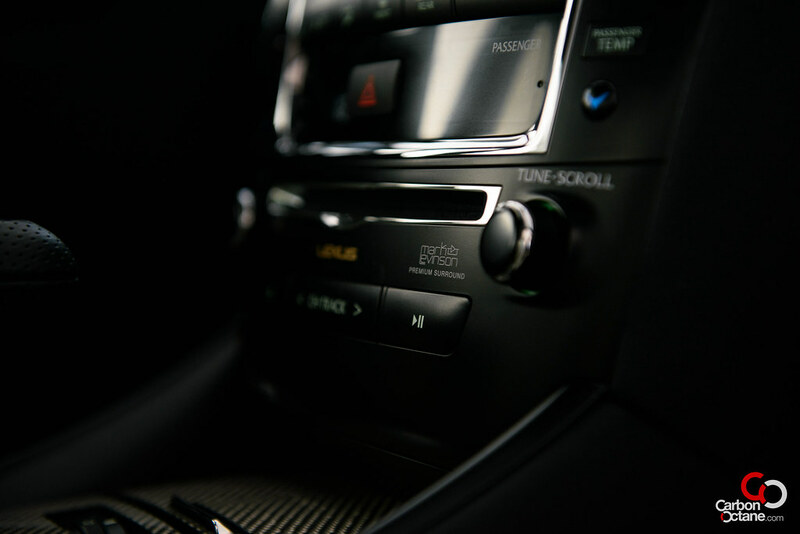 The IS F has not changed much at all, the drive-train is the same but now it features an all new and lightweight Torsen limited slip differential, iPod and USB connectivity and Bluetooth streaming audio capabilities. 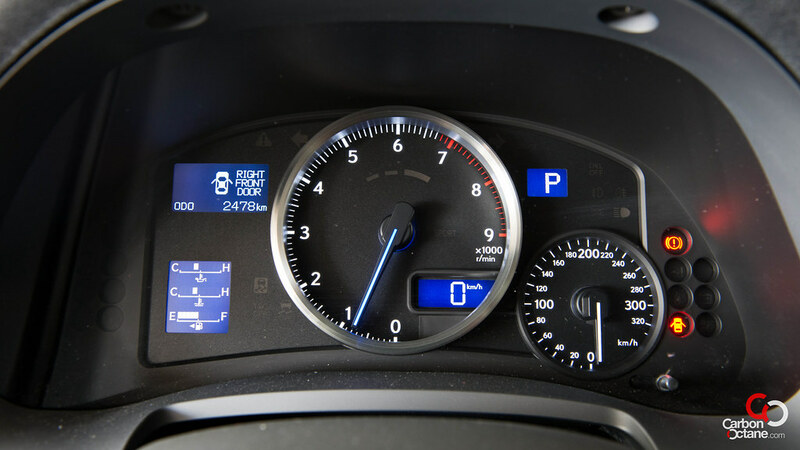 Suspension components have been tweaked further, a redesign of the gauge cluster, which now features a large tachometer in the center and finally a ‘Sport’ button on the steering. 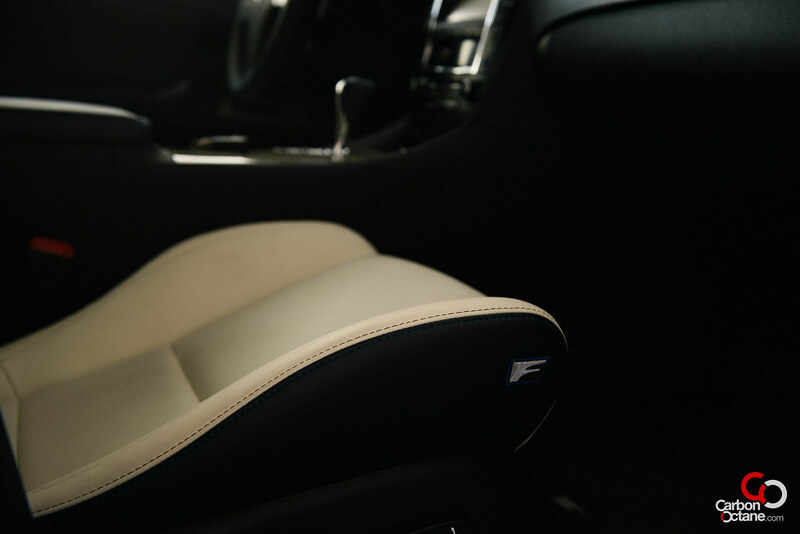 Driving the IS F in ‘Auto’ and at medium throttle one would feel what the fuss was about. It’s when the accelerator is floored and the rpm rising to around 3700 does the IS F howl and morph into a complete different beast. 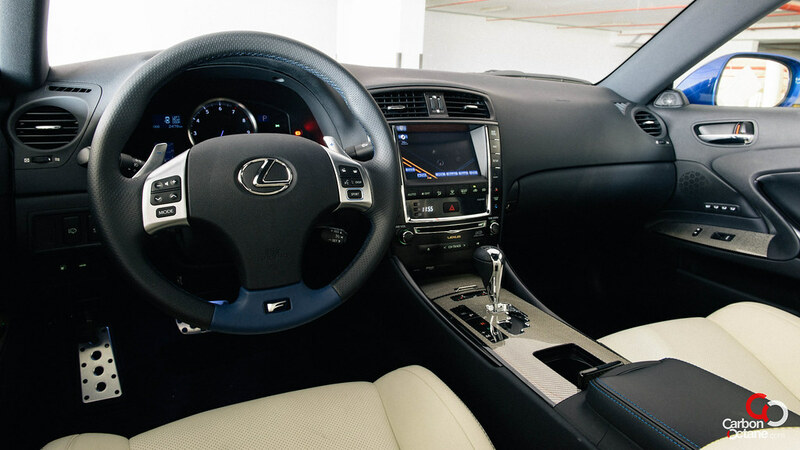 Lexus has kept its docile ride within 3700rpm, as under normal driving conditions the needle wont pass beyond that figure. But let’s get down to the lunacy of it. 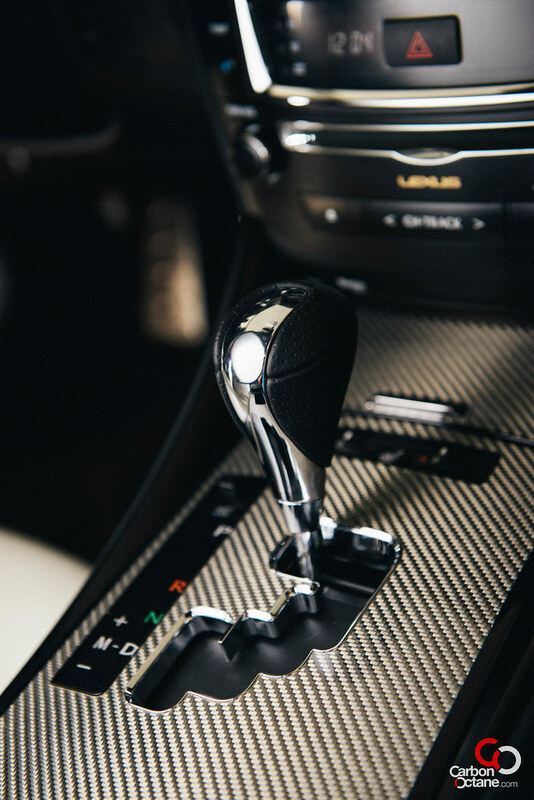 Push the shifter to the left to engage the ‘Manual Mode’, drop the gear down and brace for dear life. At this point the howl and ferocity in which the IS F lunges forward defies belief. 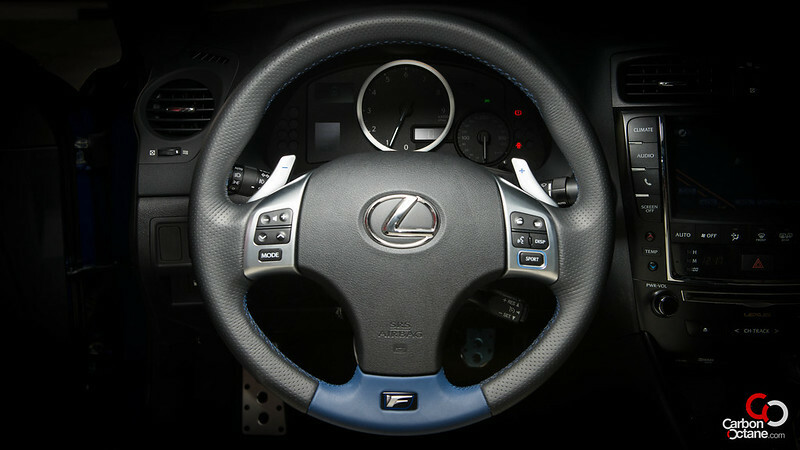 The tachometer keeps on climbing to almost 7000rpm before the next gear is engaged which can now be felt. The IS F grips on the tighter bends though one needs to compensate for the weight in the front by being smooth through the lines. 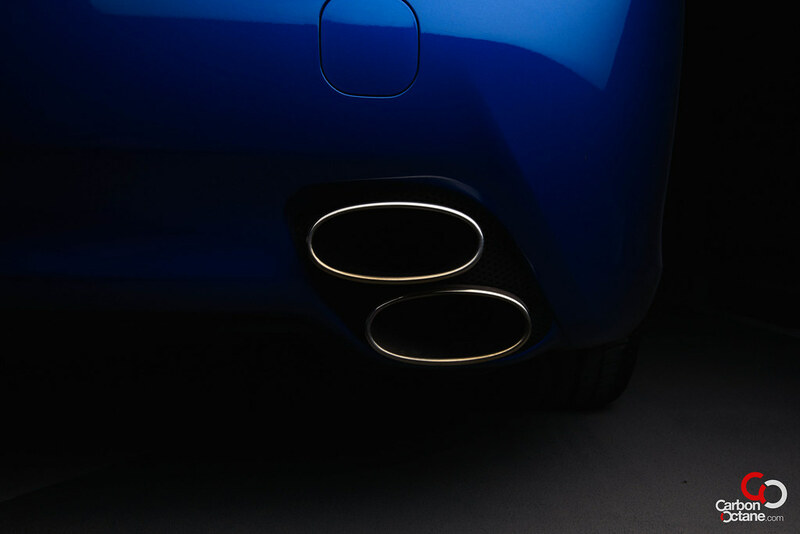 Automatic rev matching seems to sync with our heartbeat followed by the extra burp from the exhausts. Yes, the IS F is a monster, but it’s a monster that is tamed. After my tryst with the bends were done, the sweatiness of my palm evaporated when the IS F switched onto its rather docile alter ego. This is a car that needs the extra push to transform it, but feels equally at home cruising along beach road. 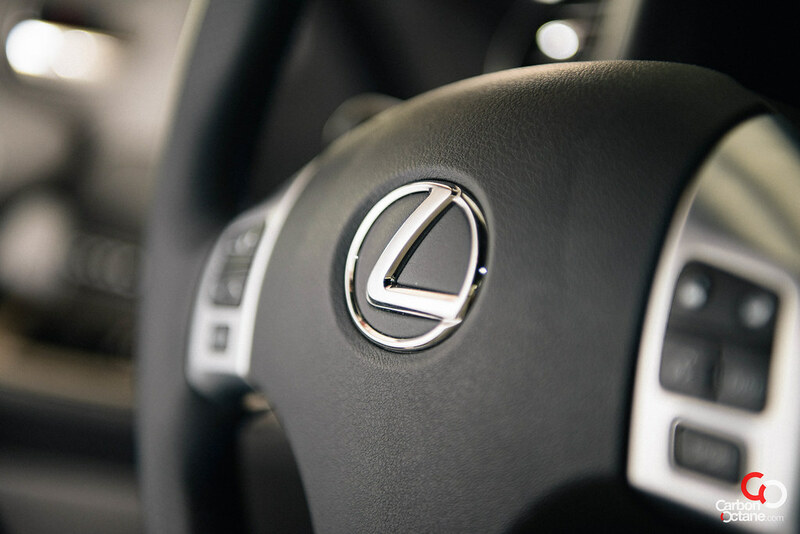 In fact it acts like any other Lexus. 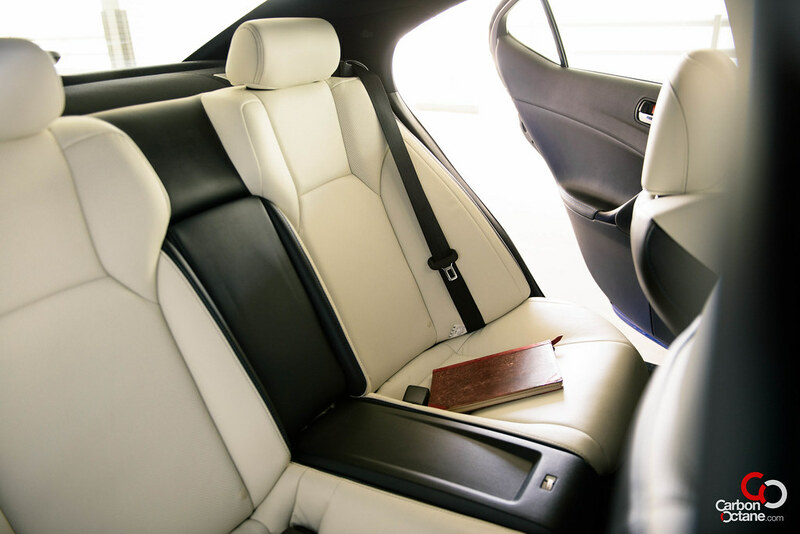 It has extra paddings on the sides of the front seats to keep the driver and front passenger cuddled up . 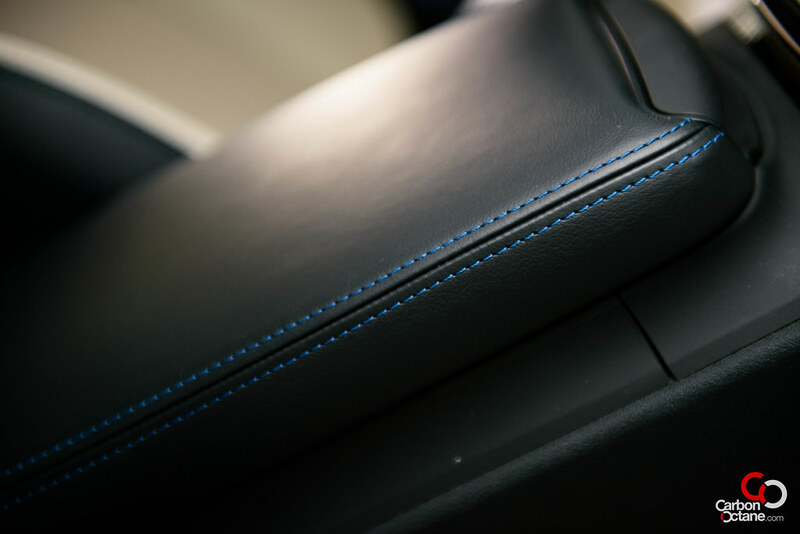 Our tester came with the blue stitching which matched the exterior color and gave a subtle contrast against the white and black interior. 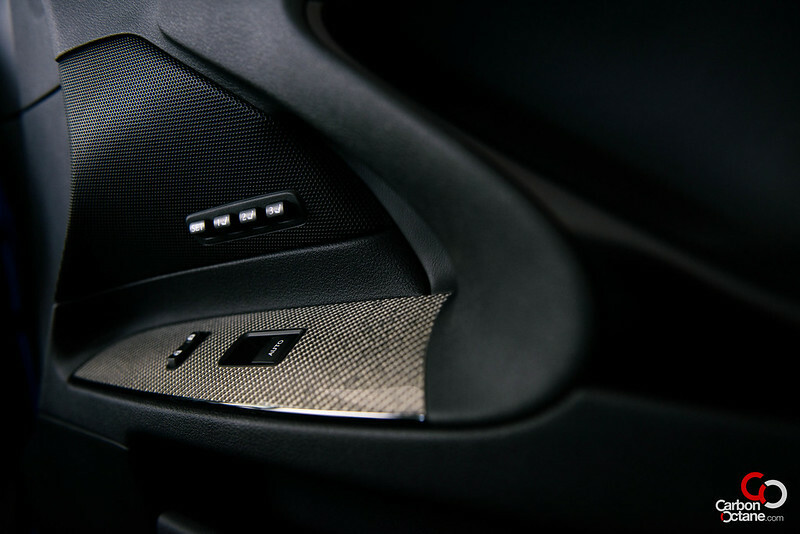 Carbon Fiber trim lines adds to the sporty nature of the IS F and that incredible sound system from Mark Levinson, a match paired in heaven according to us. 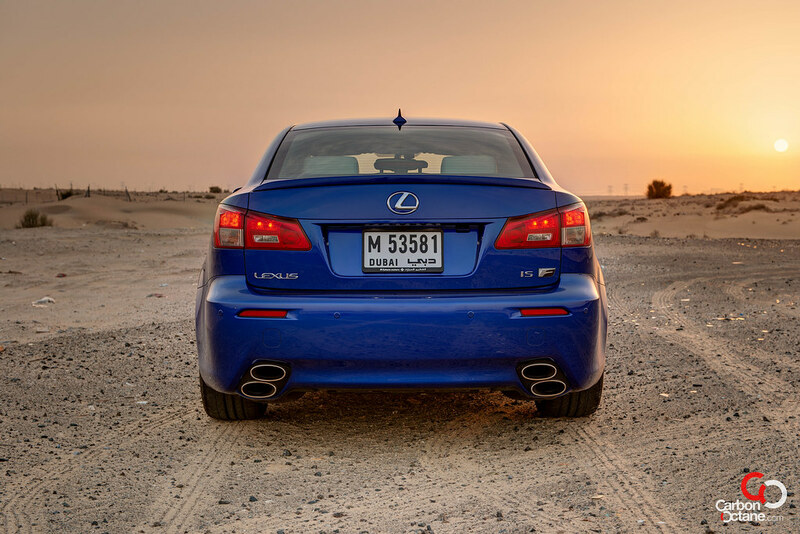 At AED 280,000 this is a bargain compared to the M3 and the C63. It might not be as sharp as the M3 or as powerful as the C63 but figures does not tell the whole story here. It’s the transformation, which needs to be experienced first hand. It feels like a Lexus most of the time, but when pushed it does not become rock hard, it feels just right. One can hammer this around the interchanges all day long and not get tired. The IS F is due for a change soon but to me it does not look dated. It’s subtle and does not flaunt its muscles. It’s a gentleman in every aspect. 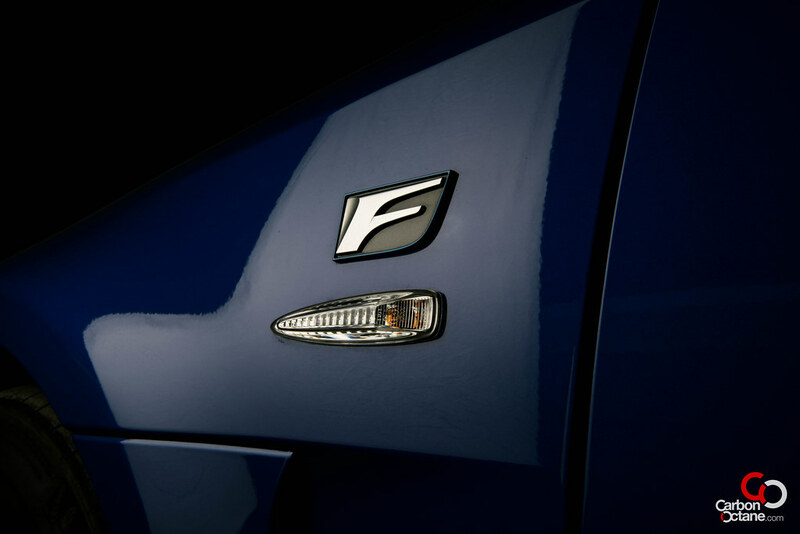 It’d humiliate most cars out on the road that might not have been intimidated with the Lexus badge, but the IS F would probably say sorry as it blows past the other vehicles. It’s a stealth bomber, yes that’s the word.